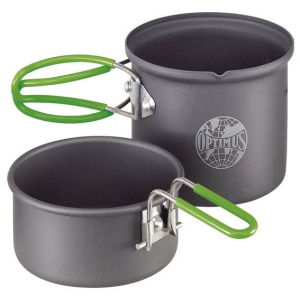 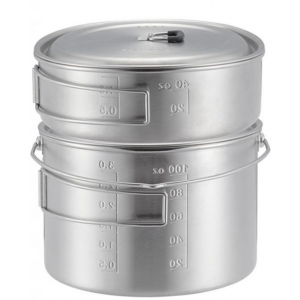 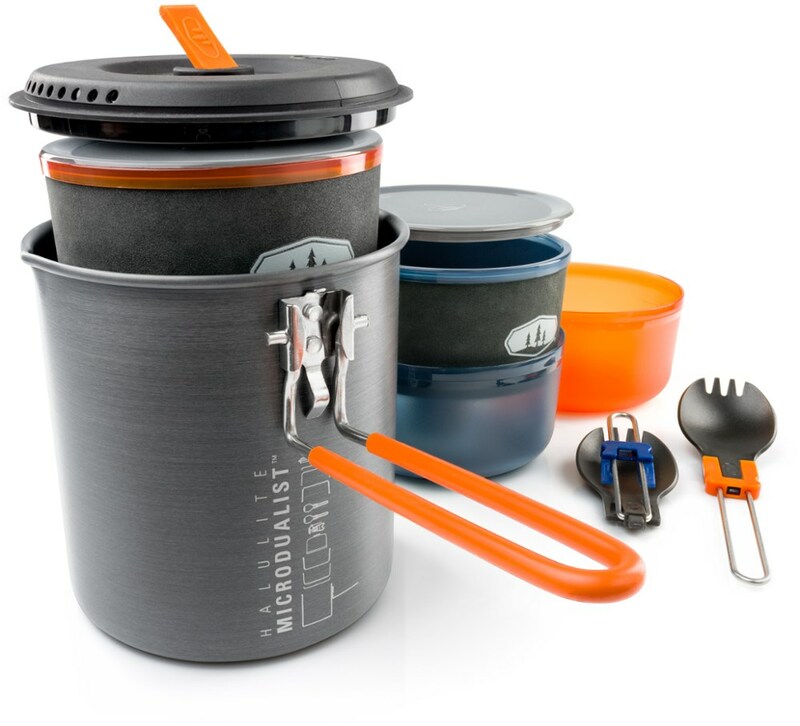 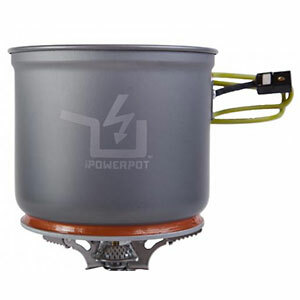 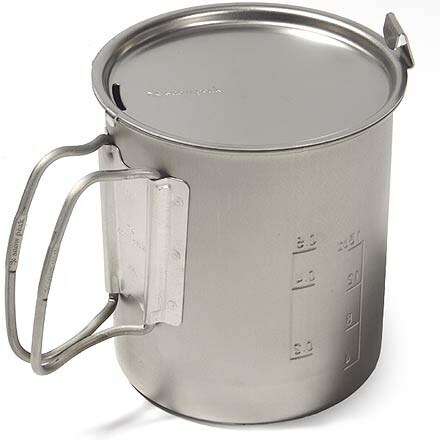 Solo Stove Camp & Hike 2 Pot Set-Silver POT3. 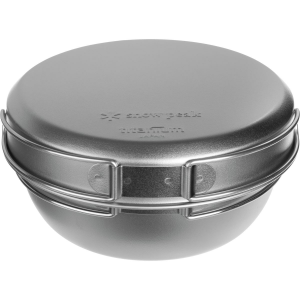 When nested the Solo Stove Campfire fits inside the Solo Stove 2 Pot Set for easy storage. 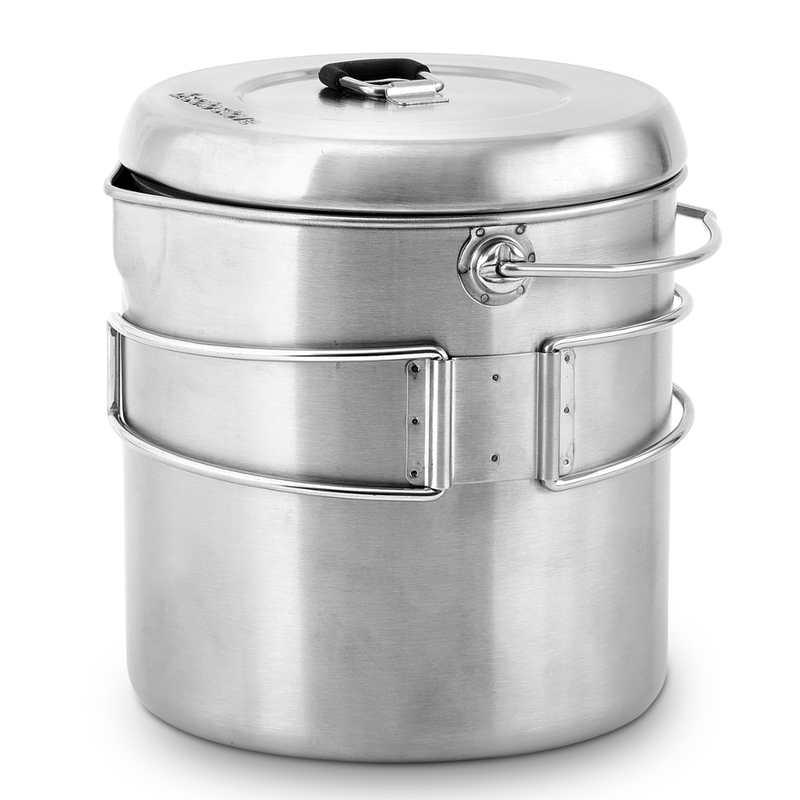 Made with premium grade 304 stainless steel the Solo Stove 2 Pot Set is more durable than aluminum pots and arguably a safer and healthier choice.